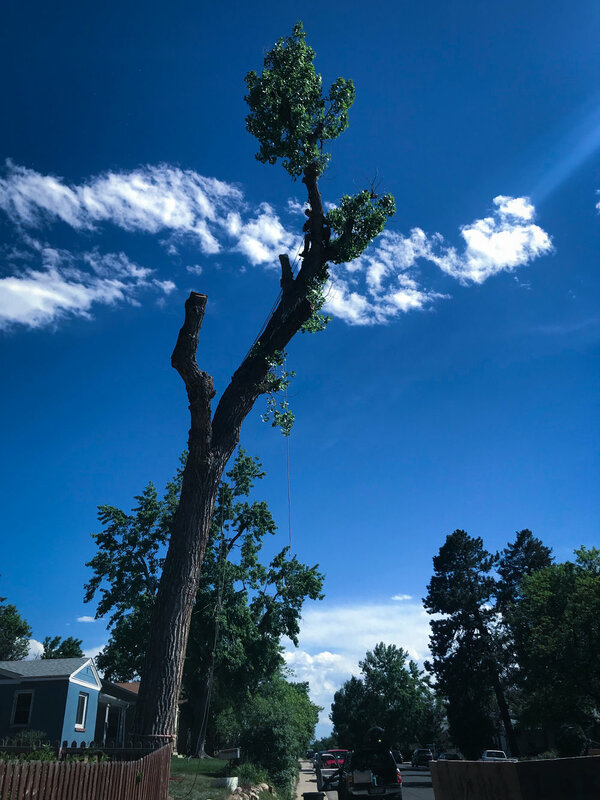 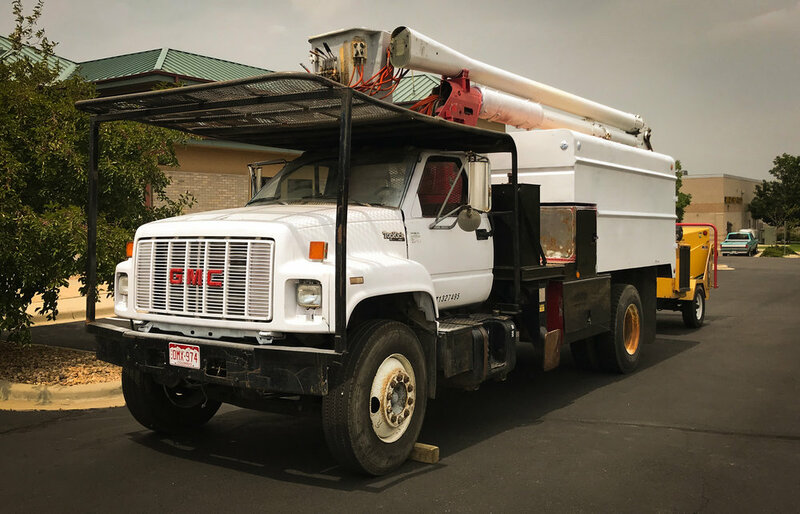 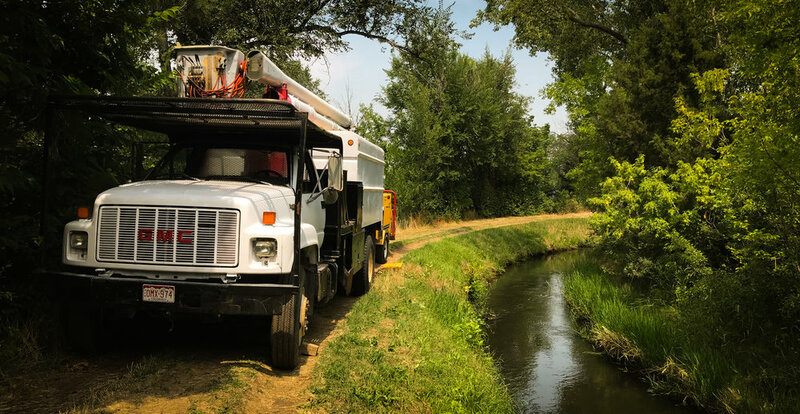 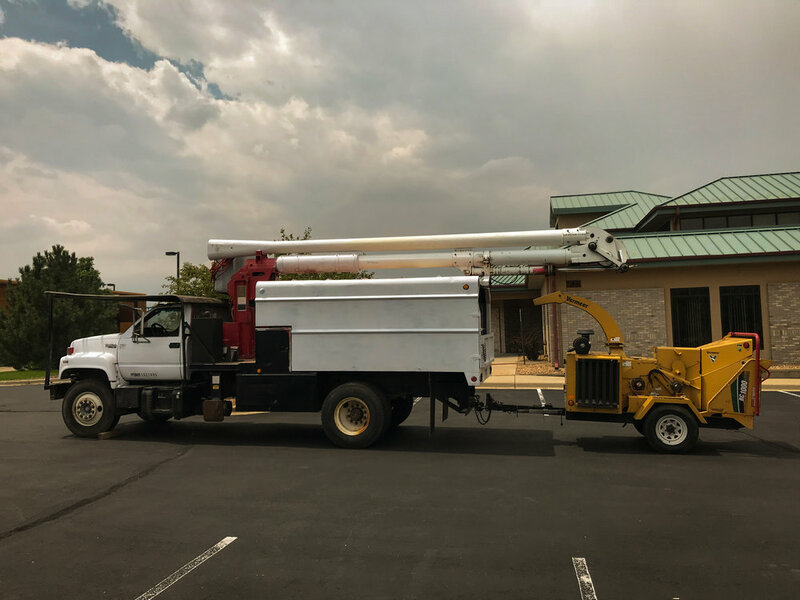 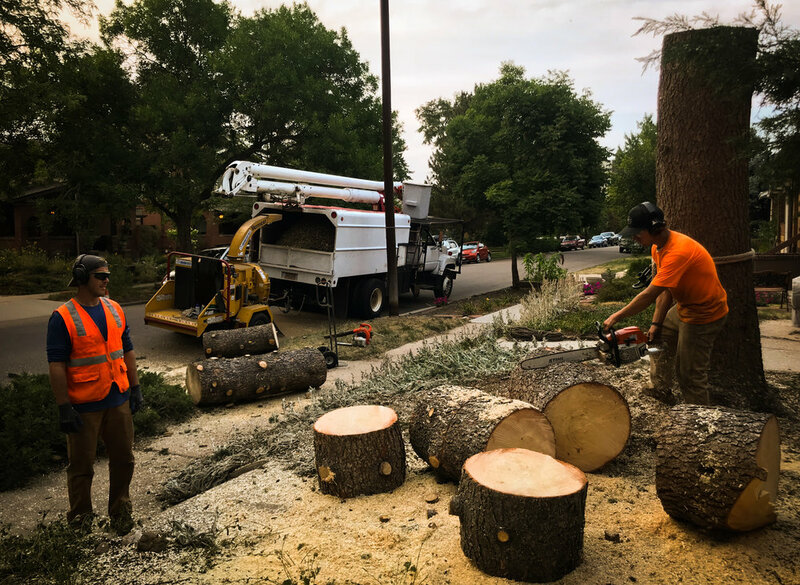 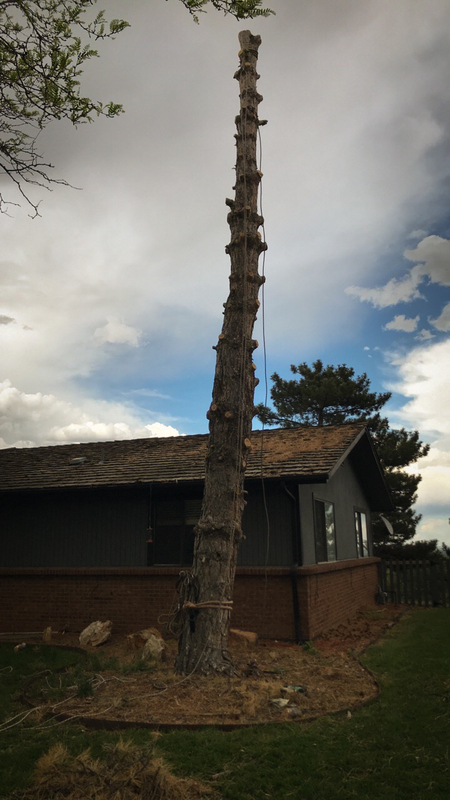 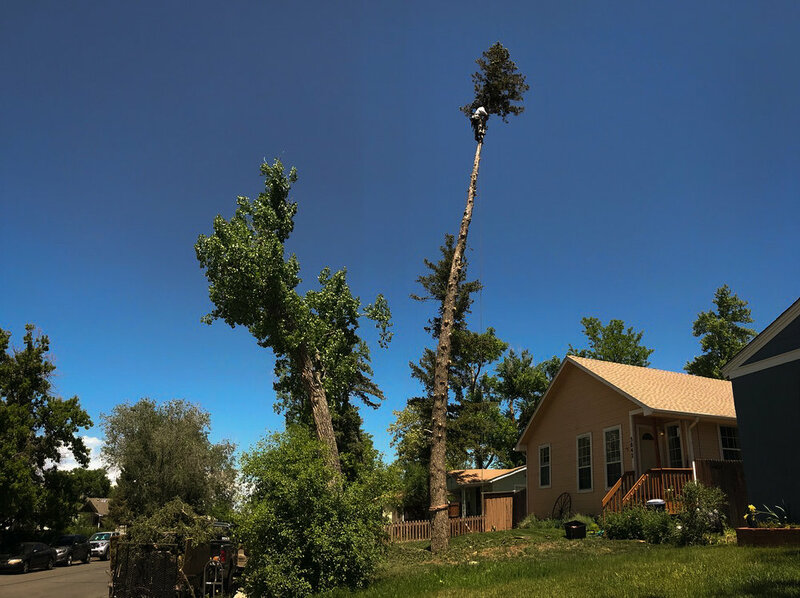 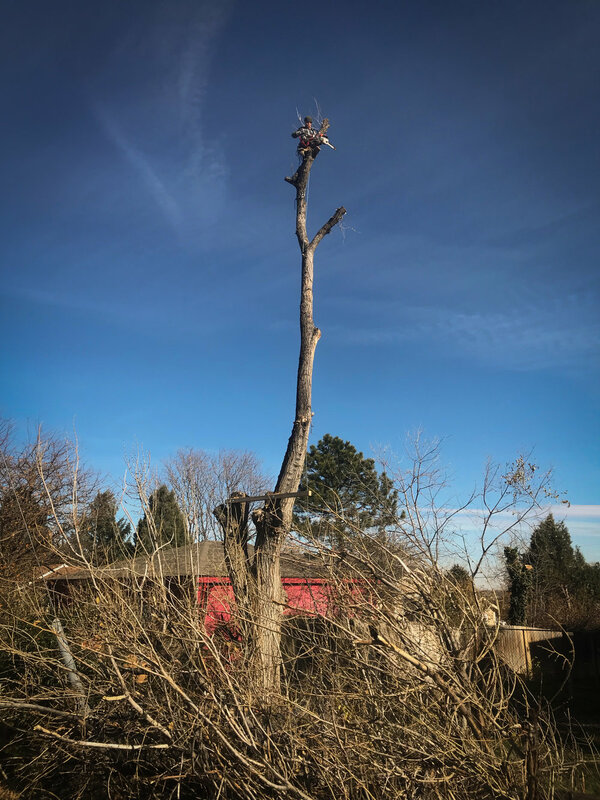 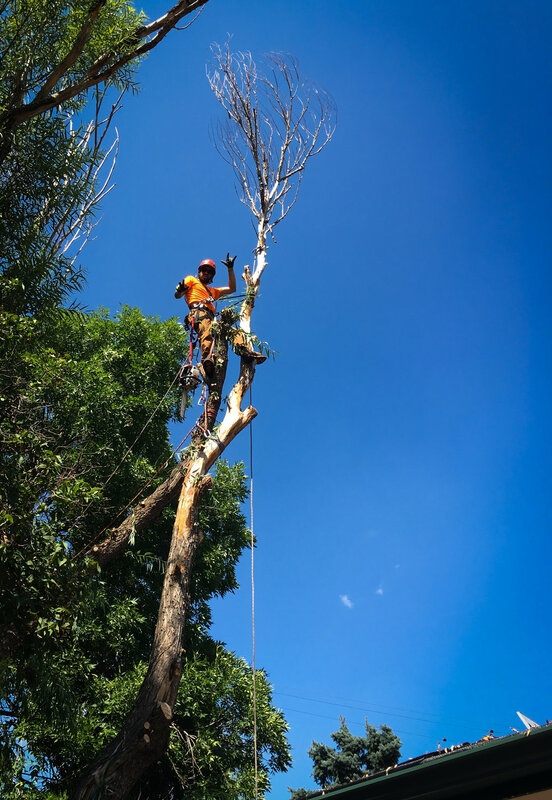 Tree Service based out of Denver, Colorado. 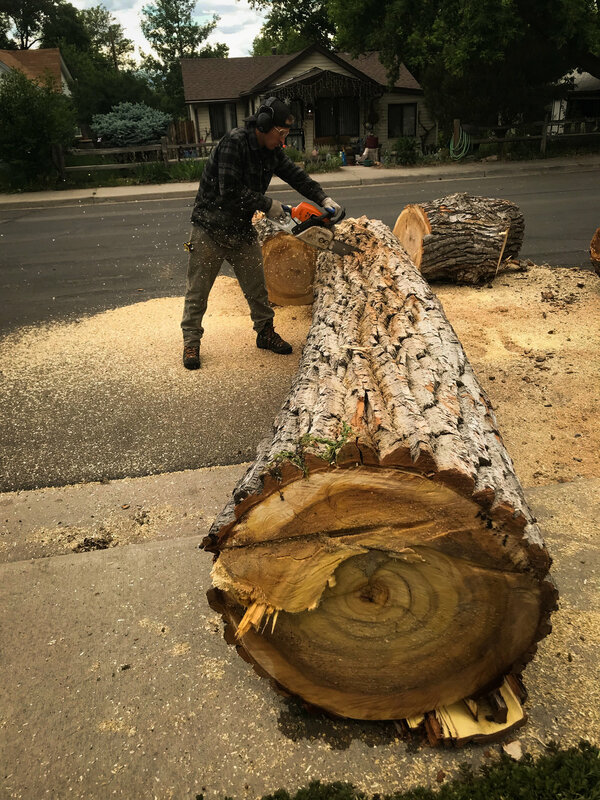 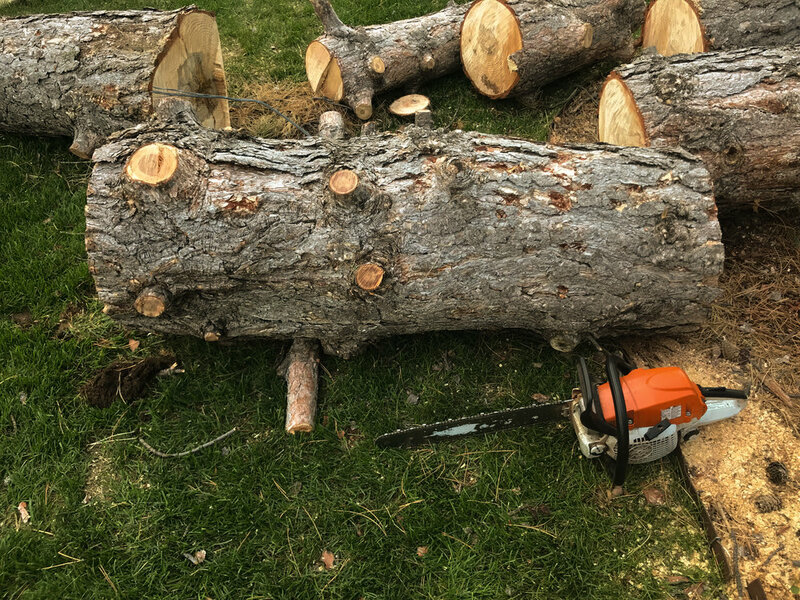 We have services that include tree removals, tree trimming, storm debris clean up and sell fire wood. 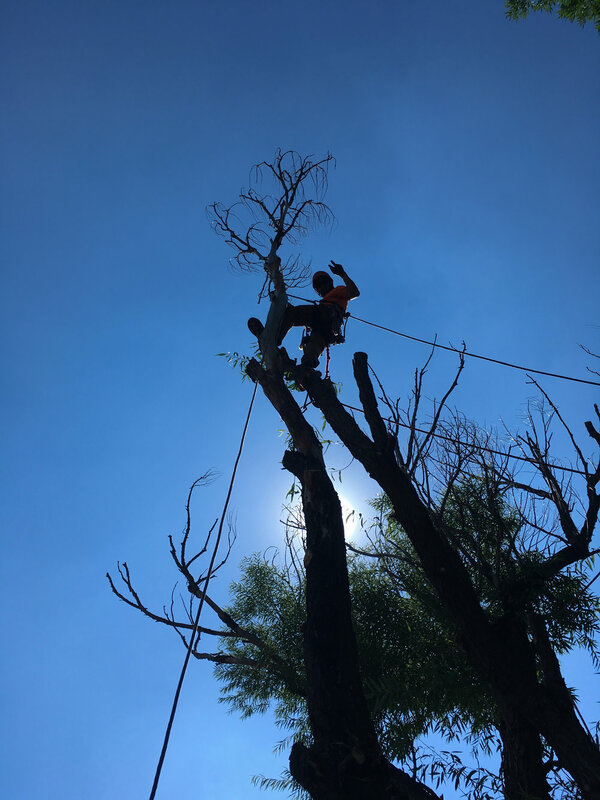 We work with non-profits to help donate to the causes we believe in.